I know you love Facebook and nothing compares to the hours of pleasure you get but hear me out. Facebook has been shown to be addictive, largely time wasting and offers little in return for the time invested (the exception being if you are in business). Our brain produces dopamine when it anticipates pleasure. We perceive Facebook as a pleasure activity in the same way we might find eating a sugary snack pleasurable. The dopamine in our brain is what motivates us to eat one more donut or read one more Facebook post. The problem is we are rarely left fulfilled. In fact we almost always feel worse. The donut is unhealthy and realising you just wasted 2 hours on Facebook creates a feeling of guilt. 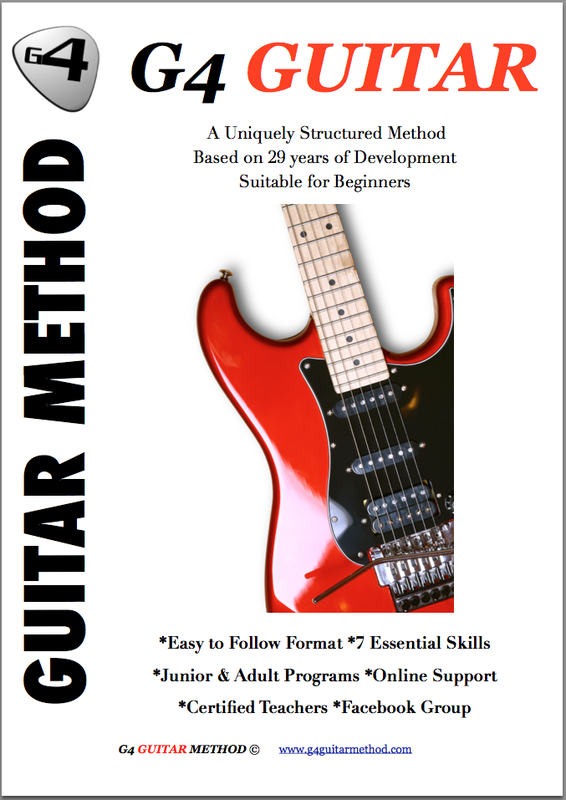 So what about practicing guitar? Guitar practice on the other hand creates the opposite. 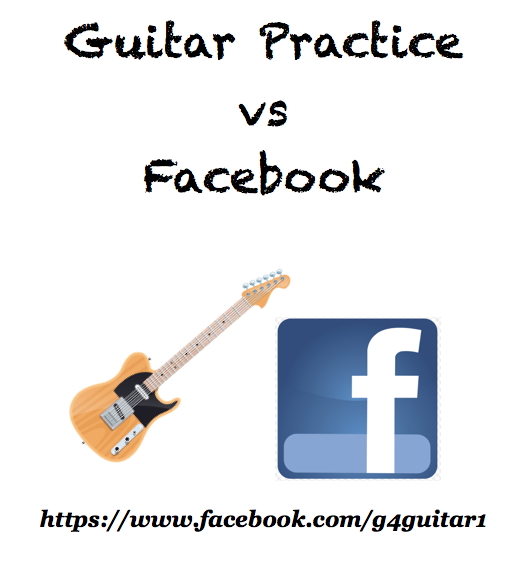 We might prefer Facebook in the moment and it might feel good compared to doing our guitar practice but I guarantee you that you will feel much better after even 90 minutes of guitar practice compared to 90 minutes of Facebook. If you don't believe me try it. Throughout our evolution our survival was largely the result of our ability to work in social groups. Our ancestors lived in tribes and Facebook plays on our social instinct to be part of a tribe. The problem is that Facebook exaggerates this reality so we end up investing way too much time in to our network of so called friends. Times have changed and today we need to be aware of such technological traps. Facebook is fine in moderation but try matching your time on guitar with your time on all devices and I imagine you will become pretty damn good on guitar in a year or two. *How To Stay Motivated To Practice Guitar?